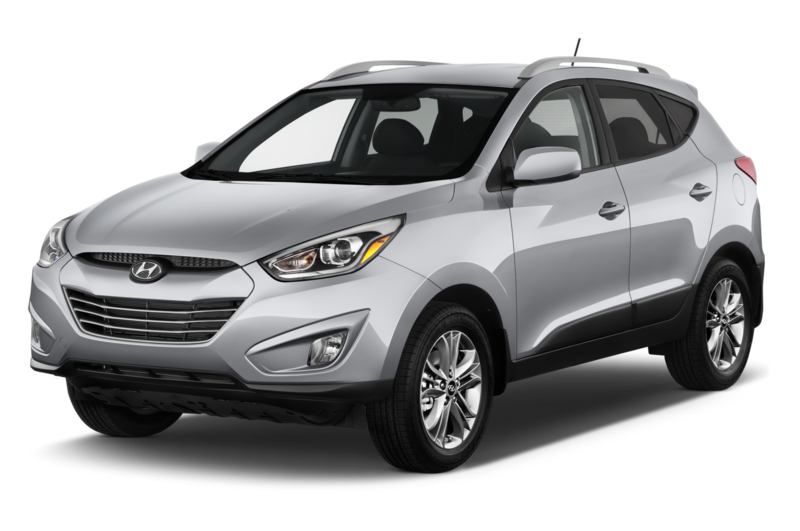 Our expert, certified Hyundai mechanics come to your home or office to repair/service your Hyundai. Over 4147 Hyundai vehicles repaired across the Greater Toronto Area. The cost of a Hyundai service is at least $0.00 and at most $927.50, with an average of $358.17. Below are some estimates for various Hyundai services.